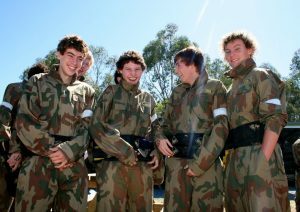 The consultation process is well underway for the long awaited paintball industry reform in NSW. In conjunction with Senator David Leyonhjelm of the Liberal Democrats, the Australasian Paintball Association has been leading the charge and the many years of lobbying are starting to pay off. The NSW State Government has come to the realisation that the sport of paintball has been too heavily regulated and is looking to align the legislation with most Australian States and other countries of the world. For too long paintball players have been frustrated by these restrictive and unnecessary laws and are excited that relief is in sight. 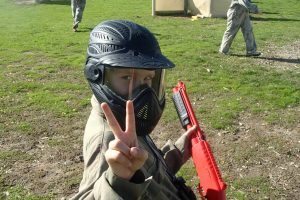 A minimum age reduction from the current 16 years to 10/12 years – countries all around the world allow children from 10 years to play paintball safely including New Zealand, USA, United Kingdom, Canada and much of Europe. 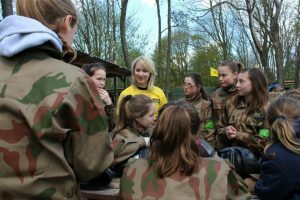 The introduction of low-impact 50 calibre paintball for children 8 – 10 years, commonly known as Miniball. Changing the classification of a paintball marker from “Prohibited Firearm” to the more relevant “Paintball Gun”. 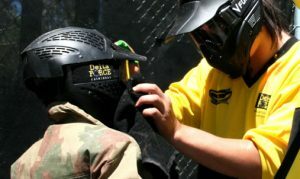 Streamlining the control and management of paintball markers to be tracked in a more appropriate way online and without wasting Police and Government resources. With the exploratory phase of this reform now complete, we look forward to further discussions and the process of polishing a new era of paintball in NSW. As always the Australasian Paintball Association is at the forefront of making the paintball industry the best it can be. We will be keeping you up to date with all the progress on our website and social media platforms.